were no specs to report. away that any leaks at this early date should be taken with a grain of salt. hood, but bear in mind that these specs may be inaccurate or subject to change. accurate but no official claims have been made. comes 2 offerings 32 and 128 GB. middle-of-the-road storage, so the company has decided to ditch it. between Sailfish and Marlin will be size, battery capacity, and resolution. between the two devices, a detail we not able to speculate just now. the Nexus devices comes out. The Future of VR Will it really hold up? Google finds way to compress data using brain like network! seriously 5.5 inch qhd display , are they gonna promote their powerbank with their new crap . Dont worry.There are rumors of google launching their phone wit h their own hardware as google stated "they want more control over the design and hardware". And trust me google will bring justice to the phone. 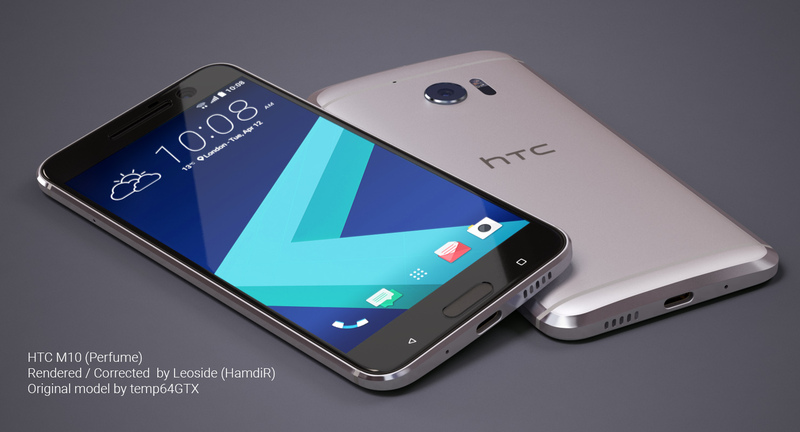 I think HTC would do a better job with the manufacturing of the phone than the Google will right now, but both the companies could have done this one quite brilliantly, but this is just down right average. Aren't you guys forgetting something? 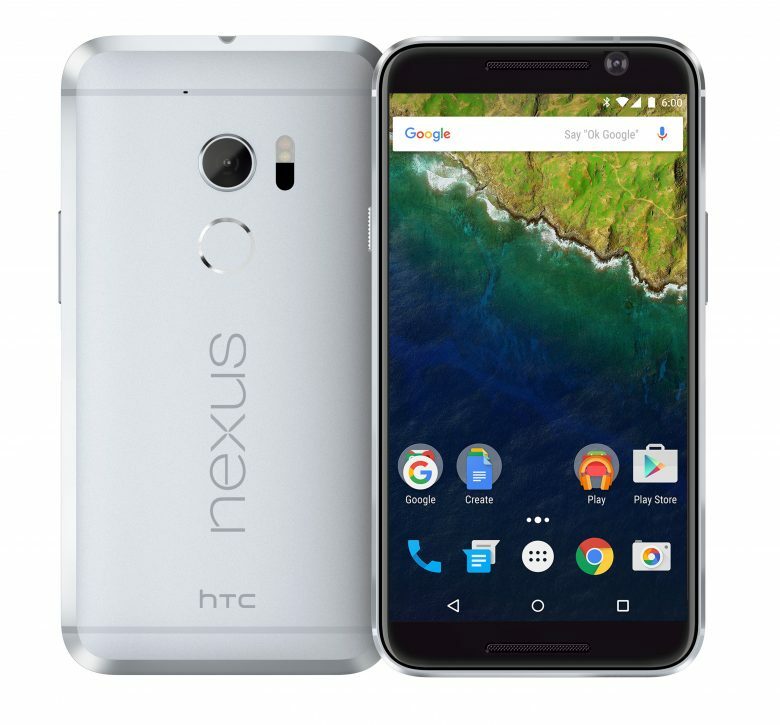 Nexus phones are average phones from the beginning. They are made for development purposes and are always cheap. Launching a high end nexus devices would kill the main purpose of the nexus lineup. Last Nexus devices have at least been on par with the flagship devices of other companies but now OnePlus are just way better than Nexus in this market. The nexus 6P was on par with the flagship devices, but hey nexus 6P was a ugly looking phone with sales nearly zero. This proves nexus devices are made as a avaerage devices. Aviral, exactly my point. But i guess Mr. Sukhad here is just another plastic follower. No point in arguing with him. I'm just saying if Google is going to manufacture their own phones,they should go all out on specs and tech to challenge all other manufacturers. And destroy the nexus name? Why not change, change could be good.